SINGAPORE – A self-employed man was sentenced to three weeks in jail on Monday for slapping teenage blogger Amos Yee outside the State Courts last month. Neo Gim Huah, 49, was charged in court on Monday. He told the court earlier he wanted to teach Yee a lesson. Neo, who runs his own air-conditioning and electrical engineering business, said he had taken offence at portions of the video posted online by Yee which he found disrespectful to Singapore’s founding Prime Minister Lee Kuan Yew. He closely monitored the case and intended to confront and slap the blogger before his first two court appearances as he felt that the teenager’s actions had portrayed Singapore in a negative light. Neo said in his mitigation letter that Yee had been disrespectful to Singapore’s founding father and insulted him, making all of Mr Lee’s contributions “worthless”. He said Yee, whom he described as a “clever child”, had let everyone down. “What I feel is what everybody is feeling,” he said. Slapping him would instil fear in the teenager, let him know what the ways of the world are and teach him a lesson, Neo said. 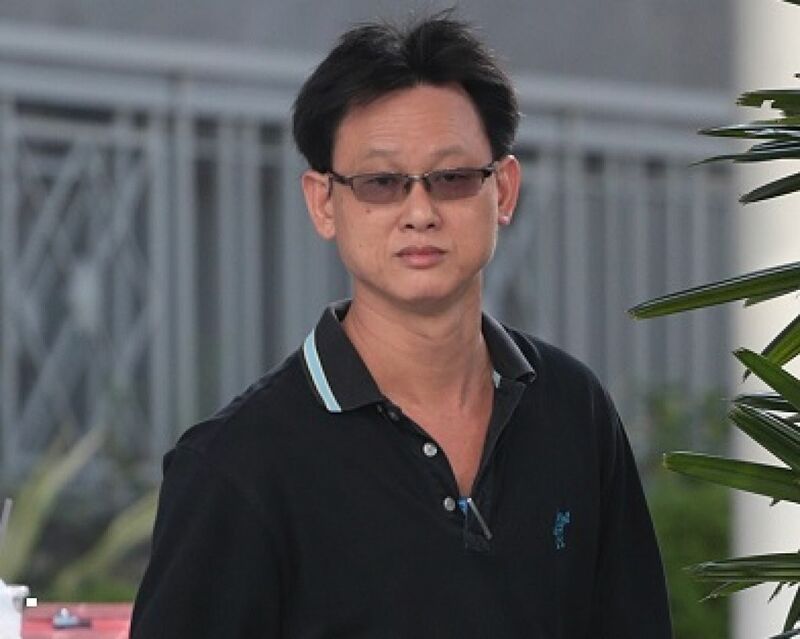 He said he knew it was wrong to slap Yee but could not control himself.